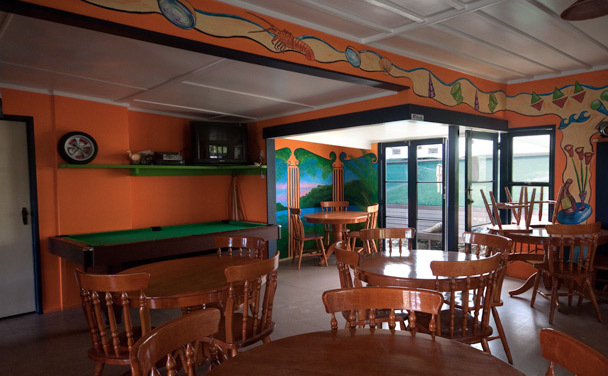 Set in 30 acres of native bush with views of the harbour from the restaurant and its large outdoor deck Stray Possum Lodge provide an affordable escape from the ‘rat race’ and a friendly accommodation stopover for travellers from around the world. 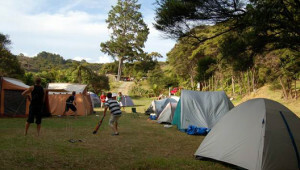 They offer accommodation options including backpacker, self-contained chalets, self-catering accommodation and camping. Paintball games are also available. 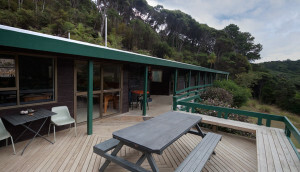 Self-Contained Chalets $155 per night for 2. $20pp per night for up to 4 extra. Self Catering Double Rooms $79 per night for 2. $20 per extra person per night.